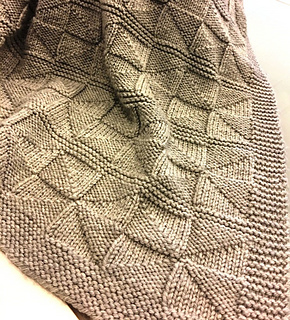 This beautiful stitch pattern is simple and completely reversible. Pattern is written for either a baby size or full size, perfect for sending your favorite young person off to college! Simply adjust size of yarn and needle to change the size.